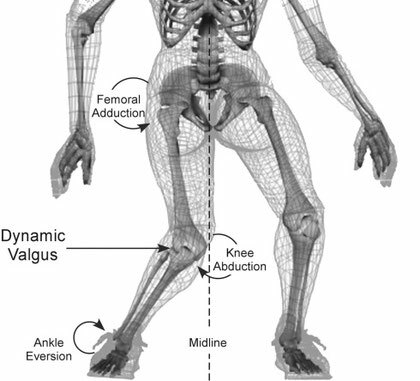 The key to movement efficiency and optimum performance is a body in balance. Very often this balance is lost due to previous injury, poor postural habits, unbalanced training, over-training, or lifestyle stressors, forcing the body into adopting compensatory movement patterns. Research shows that faulty movement patterns cause muscular overuse and increase strain on joints and soft tissue, resulting in sub-optimal performance, chronic pain, and eventually injury. At Movement & Performance we use the latest movement evaluation tools in functional science, to perform an in-depth assessment that accurately identifies the root cause(s) of your pain/movement dysfunction. 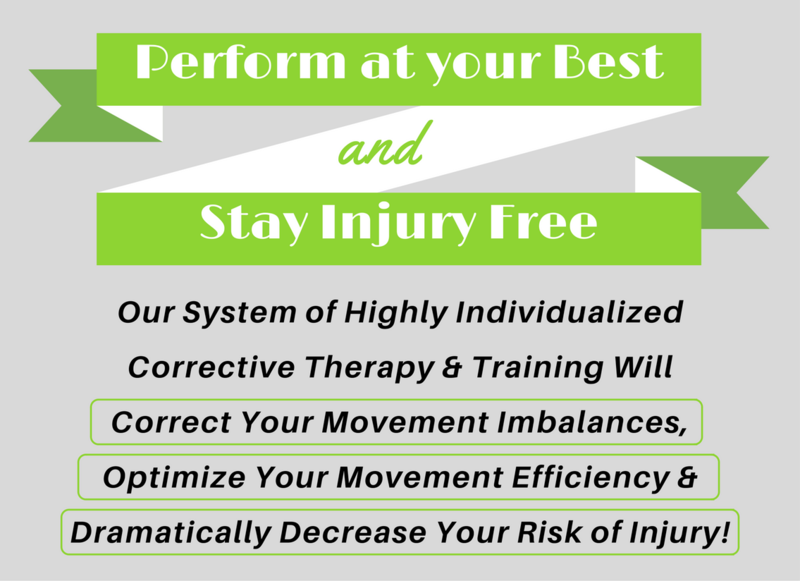 We then design a corrective program to address your individual specific movement needs, through our integrative system of soft tissue therapy, mobilization techniques, and corrective exercise. Would you like to maximize your sports performance? Are you struggling with chronic pain or recurring injury? Interested in highly individualized functional training? 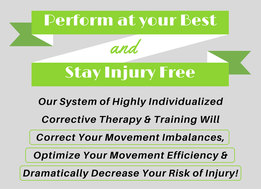 Need final phase rehabilitation after injury or surgery?